Here at Hansen Orthodontics we recommend and sell an Oral-B toothbrush. Brushing with an electric toothbrushes produces marked differences in oral hygiene. Ask any of our office employees about it at your next visit! 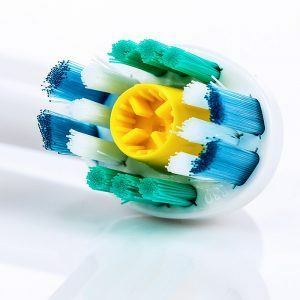 Check out the video below to see how to properly use an electric toothbrush.